When a lightbulb burns out or breaks, you might think that you can just throw it away or recycle it along with any other glass items. Unfortunately, though, much like the disposal of oil or electronics, disposing of your old lightbulbs is not quite as simple as you may think. Part of the reason for this is because of the great strides light bulb manufacturers have made since the days of filament, incandescent bulbs. Still, though, the transition to LED bulbs is not universal. 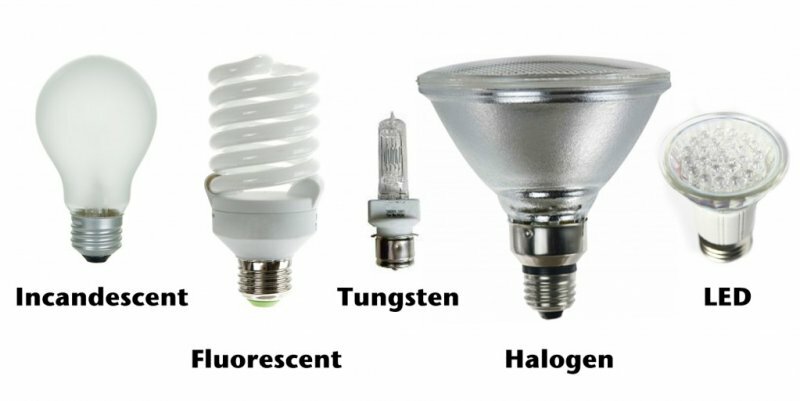 With that said, there are different ways to get rid of different bulbs according to which are safe for what disposal method. In this article, we outline these disposal methods so that you can feel good about trashish your old bulbs responsibly. Incandescent light bulbs are not toxic, so they can be thrown out in regular trash. The only real cause for concern with these bulbs is broken glass. Just as you would with any other glass object, wrap your old bulbs in a plastic bag or other packaging that will contain the glass pieces should the bulb get crushed under the weight of other trash. This will keep those shards from slicing your garbage bag wide open, or slicing someone’s finger later on down the line. You can also recycle your old incandescent bulbs, but not necessarily with your cans and bottles. Home Depot has a specialized recycling program that accepts certain oddities like light bulbs. Ikea has one that is similar. Unlike incandescent bulbs, fluorescent lights contain a bit of mercury – about four milligrams to be exact. Even though this amount is fairly minimal when compared to old timey thermometers, any amount of mercury can be environmentally harmful. In order to get rid of your CFL bulbs, there is no trash option. You must recycle them. Lowes will accept old CFL bulbs at the entrance of most of its American stores. This may also be the case at other home improvement chain centers. If the lights you are trying to get rid of are the long, industrial, tube-like bulbs found in corporate offices and drop ceilings, treat them like CFLs and follow the procedure above. Take especial care in wrapping these bulbs during transport as they tend to break a bit easier than normal sized and shaped CFL bulbs.